We make hiring PA speakers simple. Select from ready-made packages to match your event and requirements. 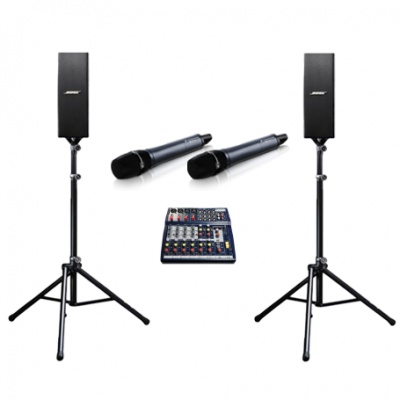 We’ve have speaker equipment options for all types of event. Thousands of customers have loved using our speaker equipment during the 30 years that Oxford Sound Hire have been in business. 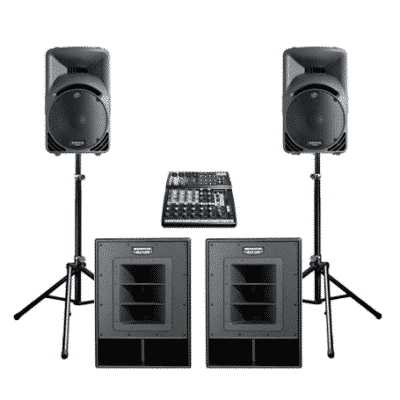 Select your speaker equipment from the categories below, then choose a system that works for your event and budget. If you’d like help arranging music for a birthday party, a wedding, or for a public event (indoor & outdoor), then contact us at any time; we’re here to help. 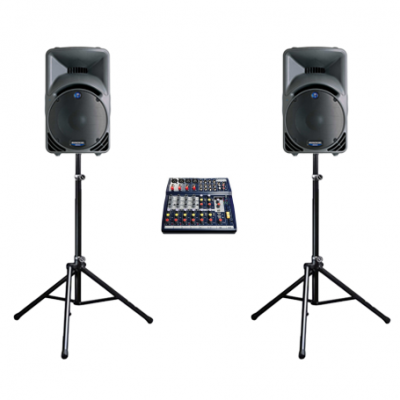 PA System Hire across Oxfordshire, Buckinghamshire, Berkshire & Northamptonshire. 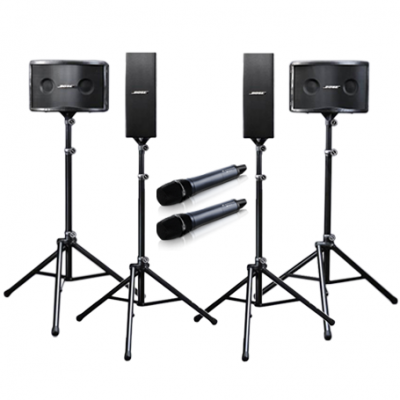 Find easy to use, professional audio equipment suggested below. 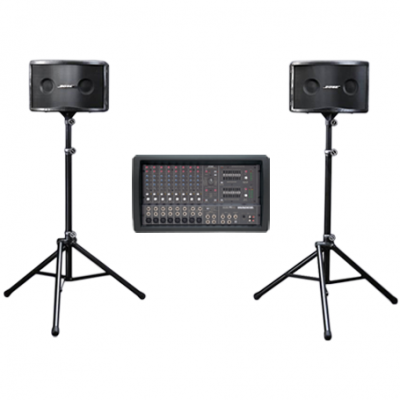 Each PA systems delivery is tailored to suit it’s specific requirements. Remember to contact us with any questions about Event PA Hire. Email us to start planning your event today!